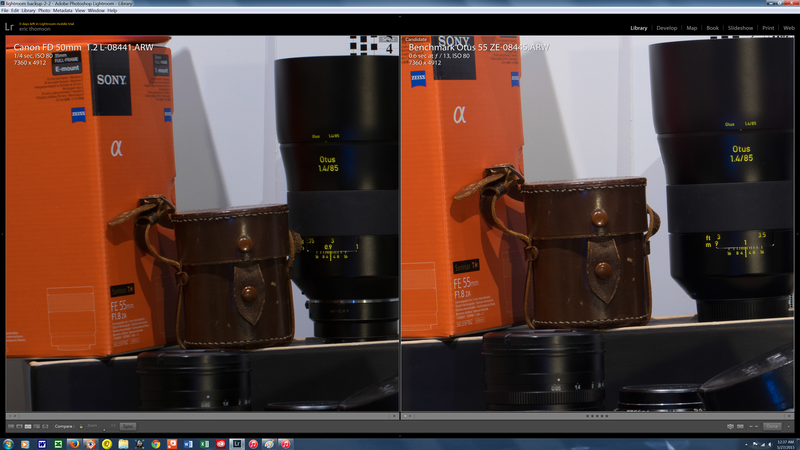 It’s official, Sony A7r is incredible! 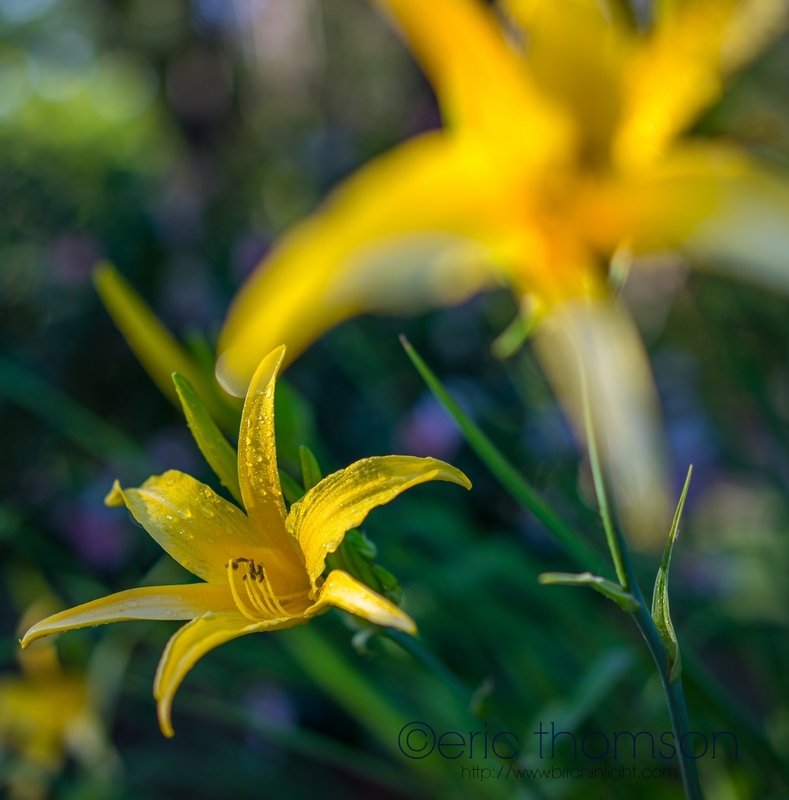 Fresh back from Art Wolfe’s Olympic Peninsula workshop last weekend, I’m still buzzing about the terrific A7r. 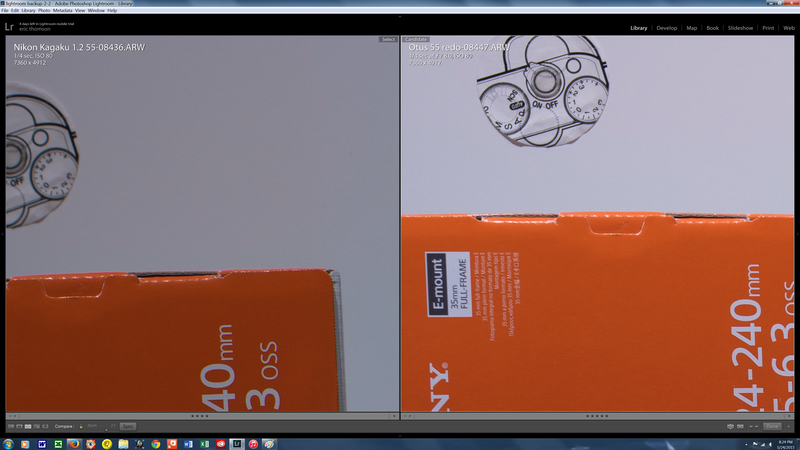 After just two weeks the Sony has crushed both of myformer camera’s, the 5D Mk III and the D800e. So, I’m not one of the people standing in line waiting to argue about Canon versus Nikon. Having shot both for a couple years, I feel no real brand loyalty or superiority. Both had strengths. 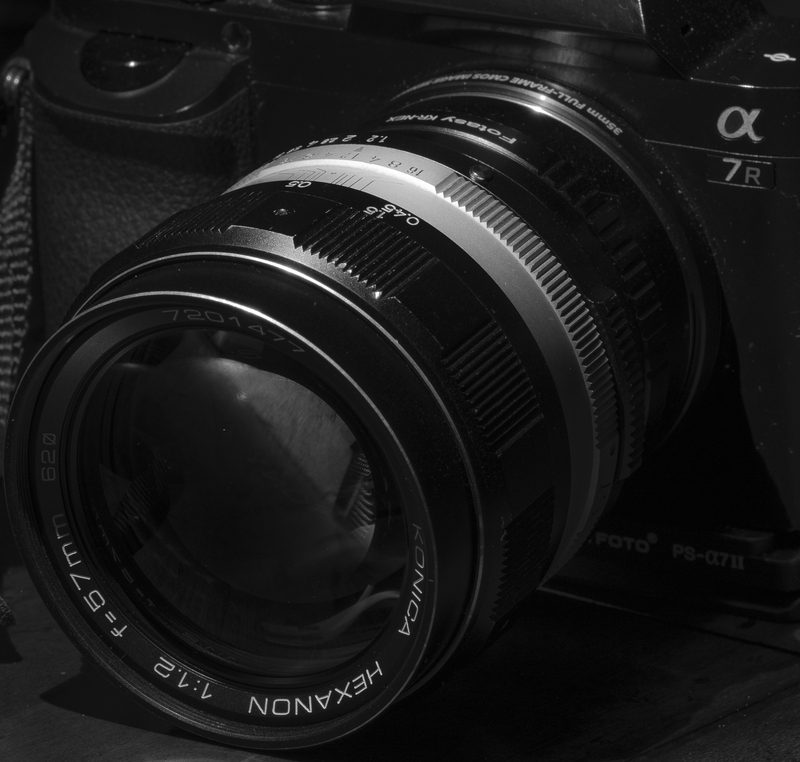 I simply want the best camera for my needs… Seems simple enough right? 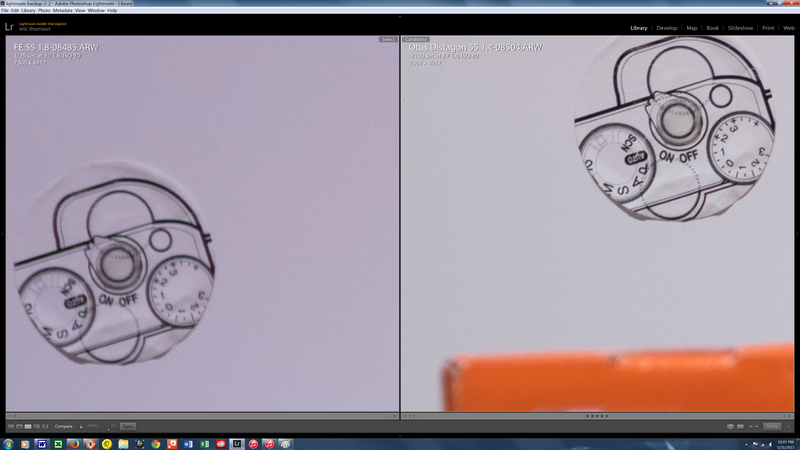 My little world doesn’t really care about AF, which the most documented drawback of the 36.3 MP A7r. Almost never use it, except on the rare occasion I photograph another human! Maybe some wildlife for which I’m pretty woeful at anyways. 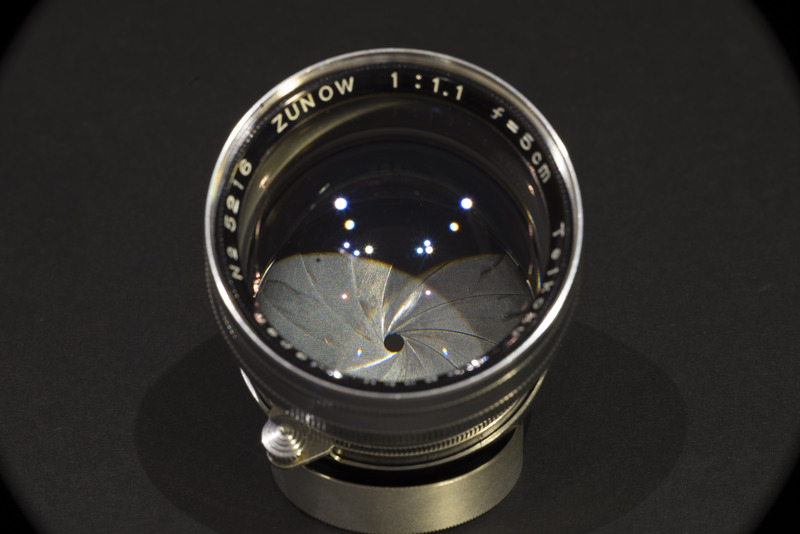 My two favorite lenses are both manual focus and I tend to manually focus the others. 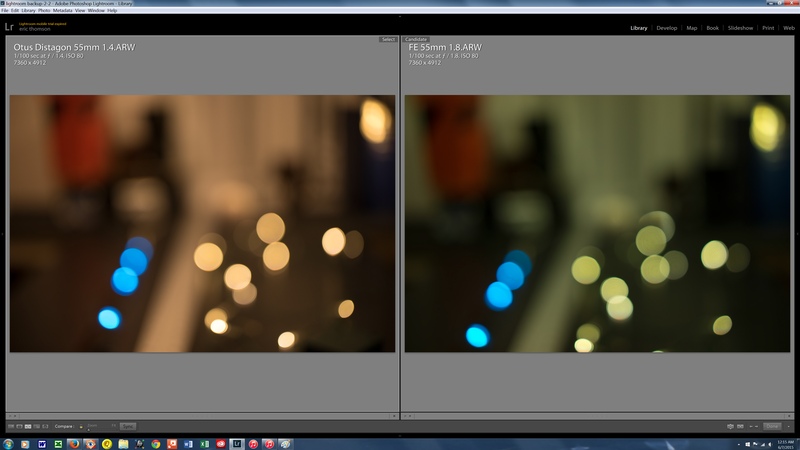 All that said, the AF on the Sony is very crisp and fast on the Vario Tessar 24-70mm. It’s quieter than my other lenses for the Canon or the Nikon. When I say quieter I mean it’s much less of an event for the camera. To be fair to Nikon I only had one AF lens, and it sucked, a 28-300mm f/3.5-5.6G ED VR Zoom. Let’s talk about focus! 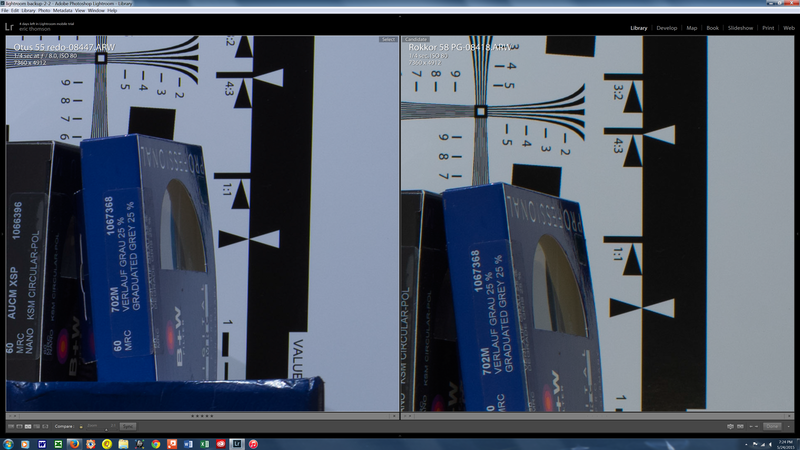 Anthony Hayward, one of the instructors of the workshop, and I, were talking about critical focus, pre-shot zooming. I didn’t know the capabilities of the new Sony. 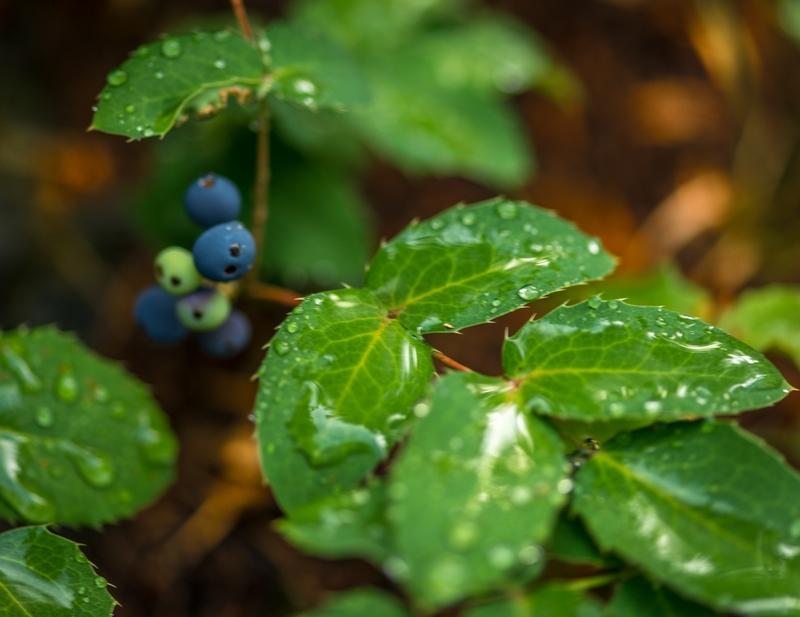 He called a colleague of his from the middle of the Sol Duc rainforest to get the answer! 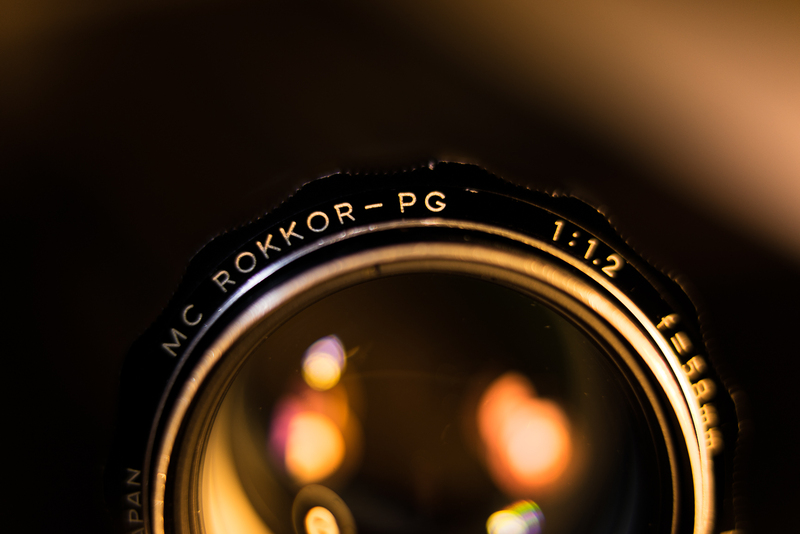 The Sony performs right behind the Canon 5D mk III. Using this feature takes some practice because it turns off after 5 seconds. (choices are 2 sec, 5 sec or no limit). 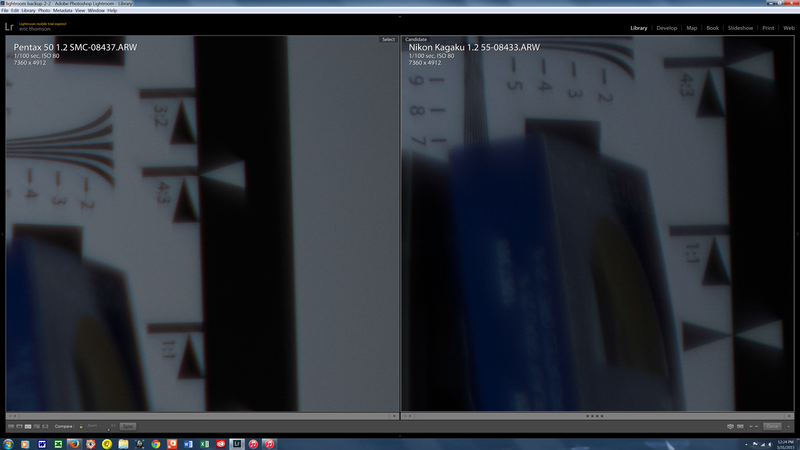 It also does well in both using the viewfinder(electronic) or the screen which tilts by the way. No appreciable difference in battery life by turning off live view and using the viewfinder exclusively. Battery life was pretty good. I shot about 100 pictures a day and got into a second battery twice. Plugging camera into mirco usb in car while switching locations kept me charged. Maybe it was the Red Bull. 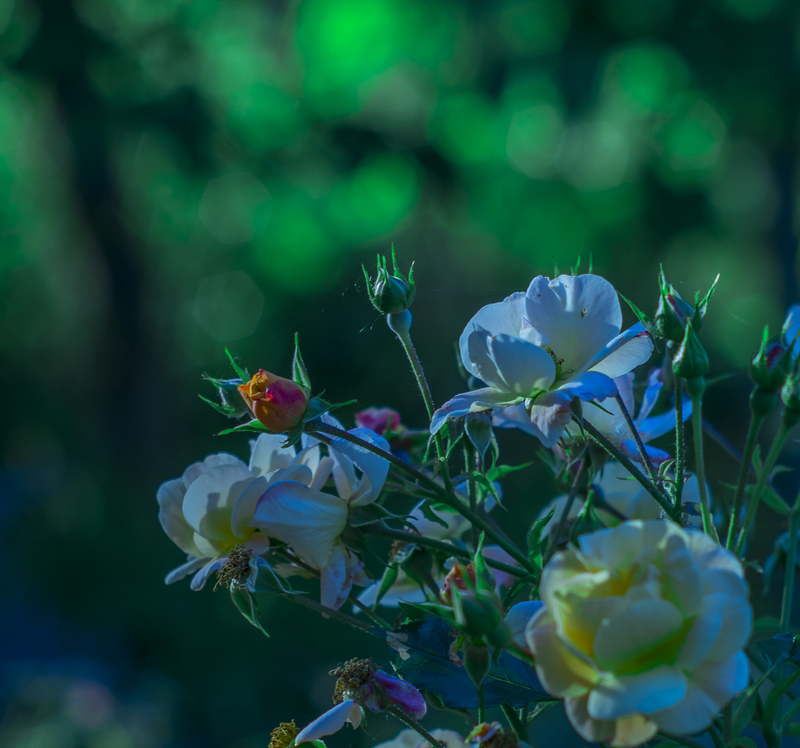 Sony A7r testing in my backyard. 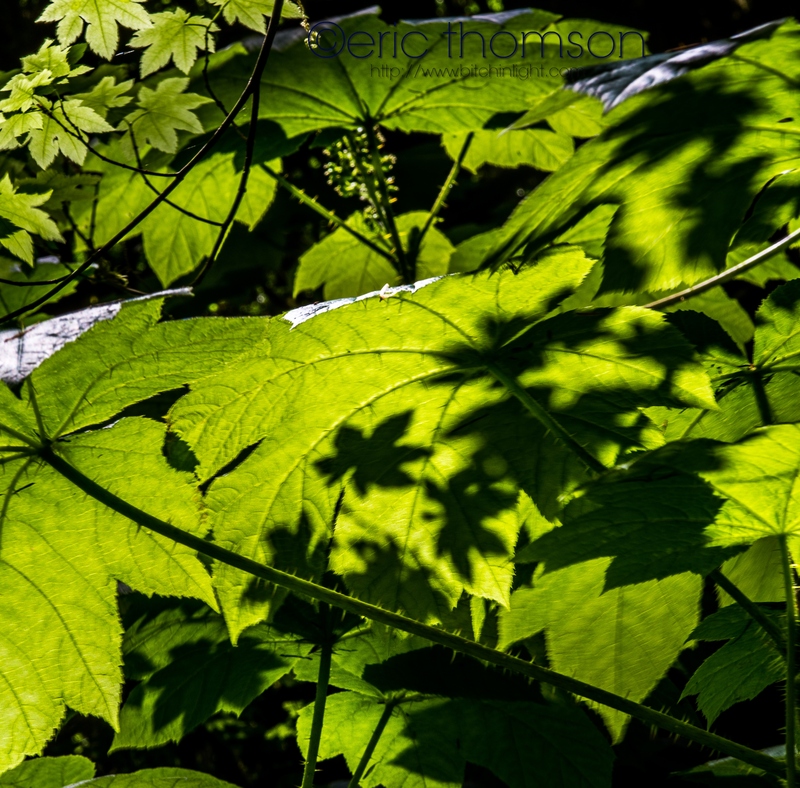 Back lit maple leaves casting shadows in the Sol Duc Valley, Olympic National Park. 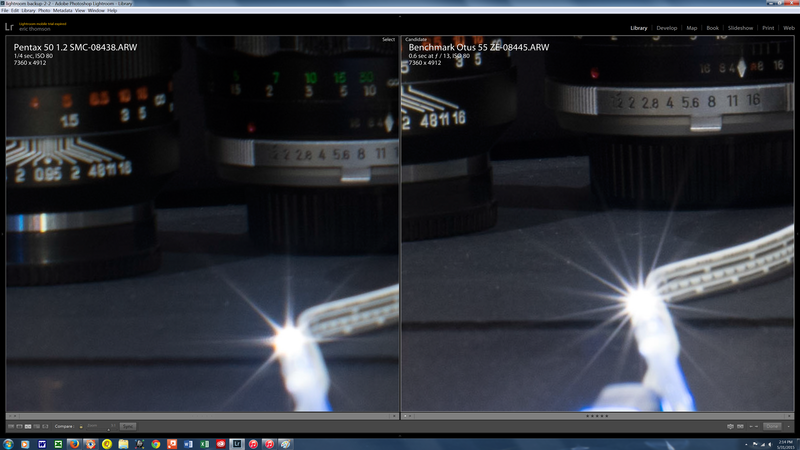 With a limited sample size of only two weeks there is little to complain about with the A7r. It isn’t touch screen. Probably not a videography 1st choice(A7s). 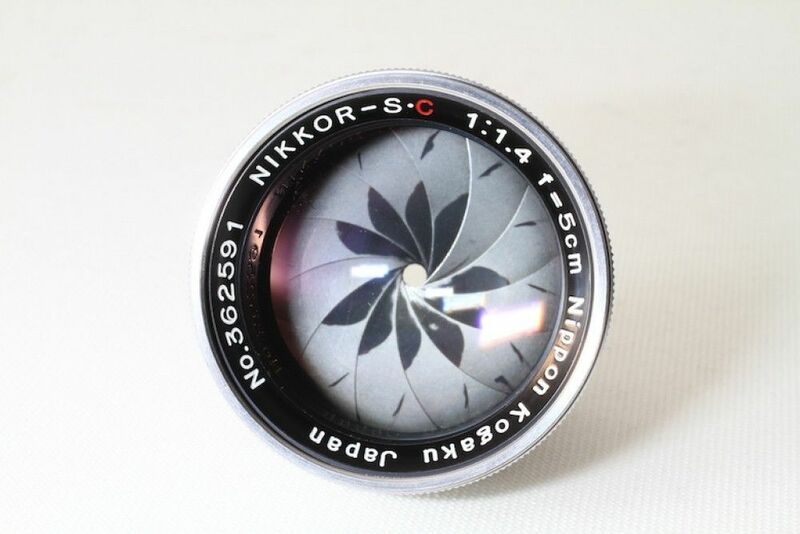 If Auto Focus is a priority, then maybe an A7 with only 24MP… If you’re not into hefty… price or weight, and you can get over the fear of switching camera brands, then this camera will be at your side for a long time! This death, is really about evolution in two areas, equipment and my own. 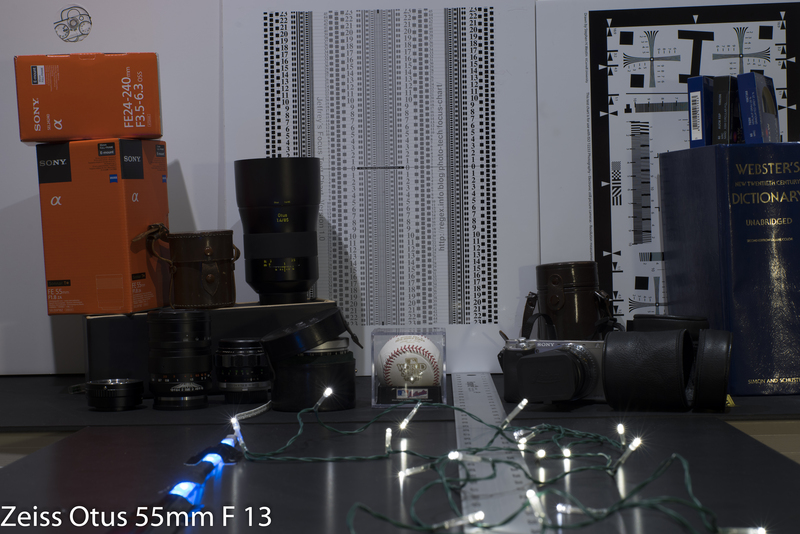 The D800e was a no brainer for it’s capabilities. 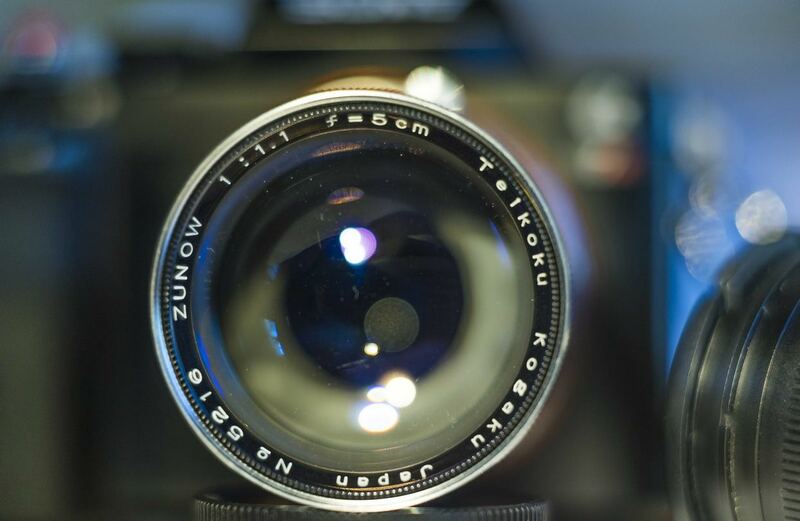 Nothing short of a medium format camera came even close. I even test drove an Aptus 80 for a week and really struggled with it. Even at 10-15k less than the Phase version, it was too high. Plus I knew I had to learn more to get all I could out of a Med Format. It was going to have to wait! 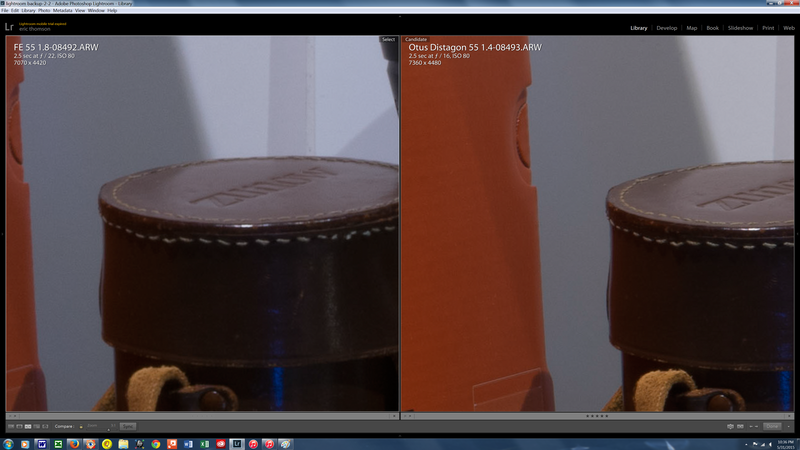 So I Settled for all those lovely megapixels, 36.3…. in the D800e which came with a reasonable price tag. Still a bit wet behind the ears, the 5D mkIII went into the closet and I took the Nikon out of the box, excited… Took me two days to take a picture! Everything is reversed from the Canon! Ahhh! After a few thousand shots to get used to the functions on the Nikon, I started producing some really great shots. Focusing at distance which is the Canon’s strength, is the 800e’s Achilles heel. A certain point 10-20 miles away, you could live view zoom in on the 5D, crisply focus, then back out so to not burn up battery and click. The frickin Nikon will zoom, but at distance it’s so grainy, critical focus was impossible. I added a 2x eyepiece magnifier which did help tremendously. I did learn to shoot well with this camera in spite of it not really built for what I do generally, large format landscape work. Along came Mr. Wonderful! He’s still an infant, Sony has only a few lenses as of this printing. It plays well with others for several third party adapters are out there for Leica, Minolta, Hasselblad, Nikon and Canon. Check your brand for the intelligence of these adapters. Metabones Canon adapter will recognize all the features of the lens, while Nikon adapter is “dumb” to this point. 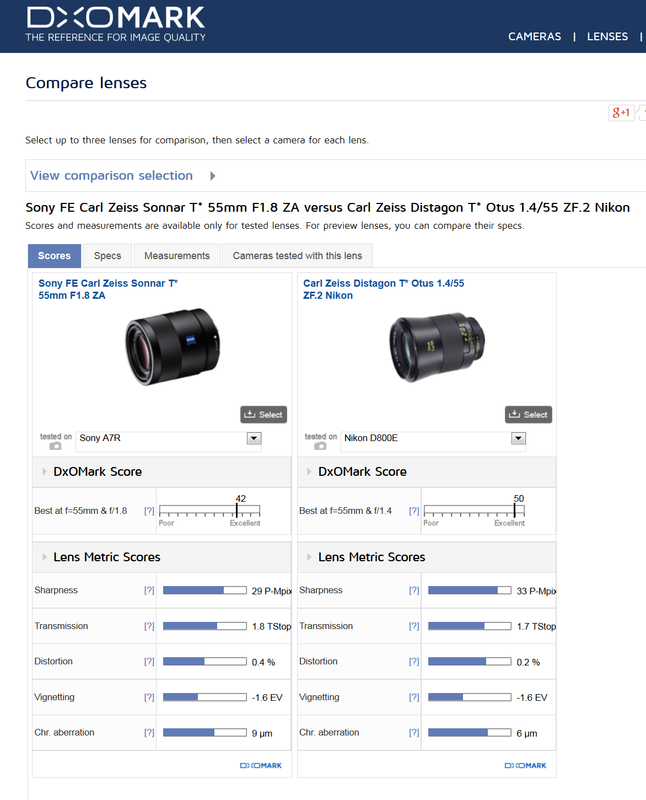 Both cameras were rated highest by DxoMark, 96 for the Nikon and 95 for A7r. A7r, $2298 body only, D800e, $3297 body. A7r Body, 14.36 oz. Whaaat! After three days of testing, the learning curve isn’t nearly as hard as the Nikon. I haven’t had it out in a big scene yet, but it’s performed great around our little property! 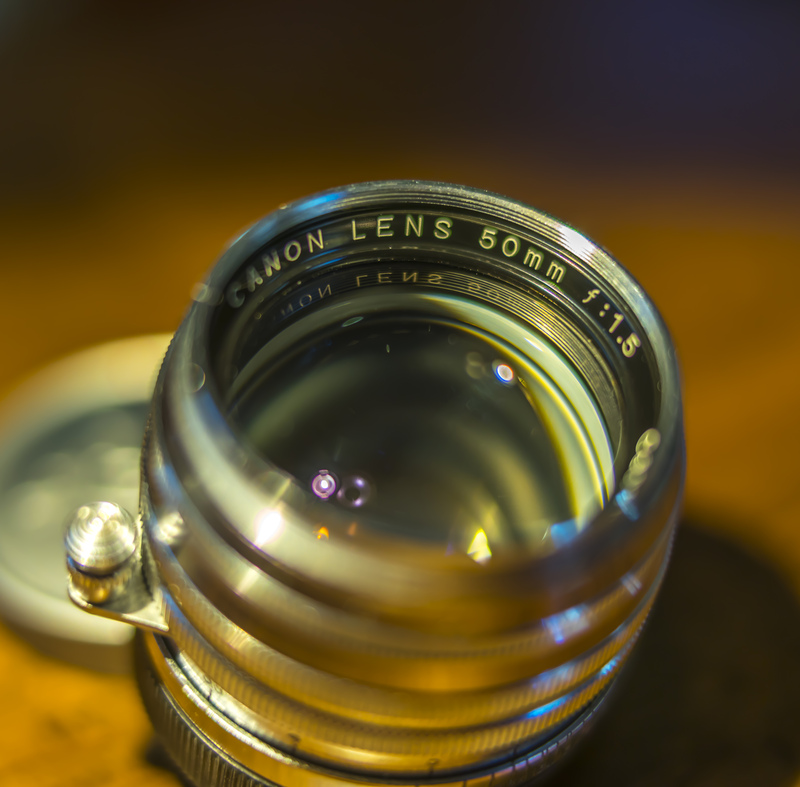 I’m still waiting for Canon to put out the 40 to 50 mp camera, but I’m not sure I’ll go back to the lead ball…. 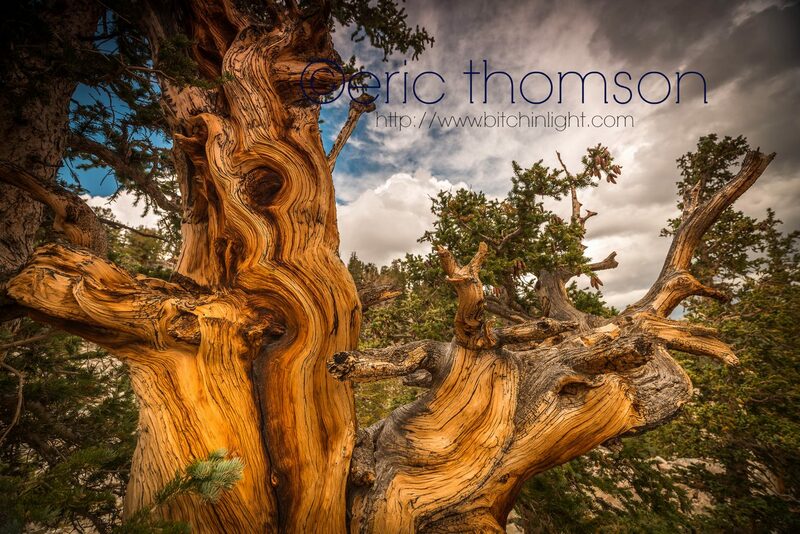 Bristlecone Pines are one of my favorite subjects. They thrive above 11,000 ft, often quite a hike from parking lots, and generally 20-30 miles inside of park boundaries, making for long drives. 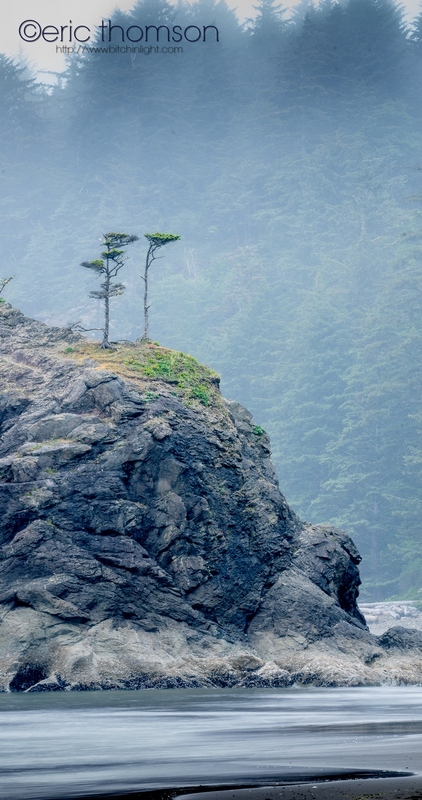 These timeless trees are inspiring, ageless and their beauty is among the greatest natural wonders in the world. Got to spend a unforgettable Labor Day weekend in Laramie Wyoming. Some might say that all weekends in Laramie are unforgettable, especially in winter! This special weekend was actually for my wedding. My son started at UofWyo this fall and couldn’t leave, so we brought the festivities to him! Antelope walking purposefully along a ridge with the #sunset behind them. The same evening, just up the road a piece produced this stunning storm cell with showers and a rainbow cascading down from the clouds. 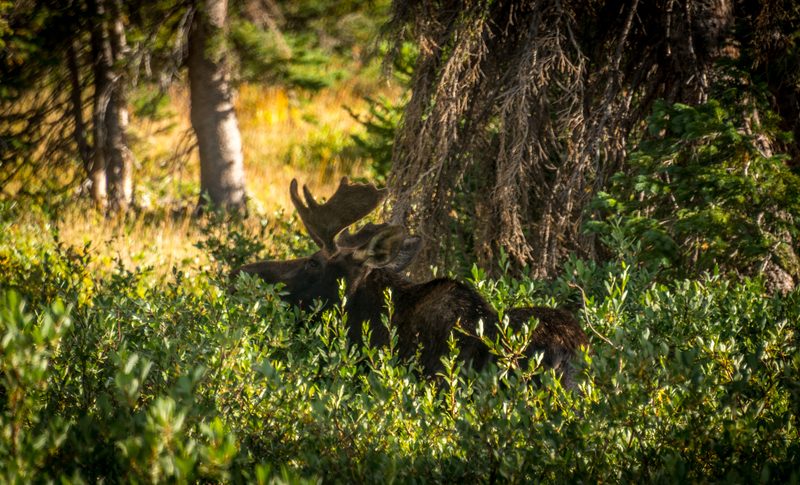 My lovely bride and I discovered this bull moose (in a moose jam!) hanging out with his buddy who never stood up. This raindrop covered scene was on the Turtle Rock Trail. Turtle Rock area in #MedicineBow National Forrest. 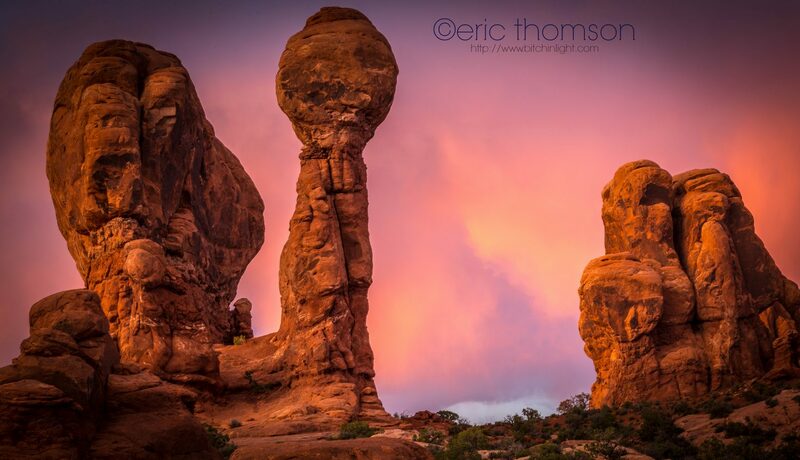 The scope of all these photos covers vast #Landscapes and #MacroPhotography. It also includes #wildlifephotography (which I’m improving slightly…) and used three lenses, the Nikor 28-300, Zeiss 100mm Makro Planar and Zeiss 15mm Distagon. Although I love this free form sort of photography (“there’s always something to shoot.”), one of my developmental goals is planning shoots and more location scouting. It’s more of a time investment, that when traveling on vacation, is prohibitive. Don’t put all your moons in one basket! Super moon fever gripped photographers across the world recently. I too was a victim of its clutches, scouting for a location for two days. It was something like 18,000 miles closer than normal. 14% larger to the naked eye! The southwestern US was one of the prime locations to view it according to weather forecasts! Other photographers I talked with, the sales clerks at B & C photo, here in Las Vegas, were all a buzz. One word describes the super moon here, dud. This was the best I could come up with from Red Rock Canyon. An interesting sky for sure, but even when the moon cleared the clouds it was hazy. The sunset was phenomenal and many people got some great shots waiting for it. I’ve read scores of articles about planning photo shoots. Waiting for the perfect time and conditions. Some wait months or years to get that perfect shot. I’ve said there’s always something to shoot and stay versatile. It’s good advice for me anyways.